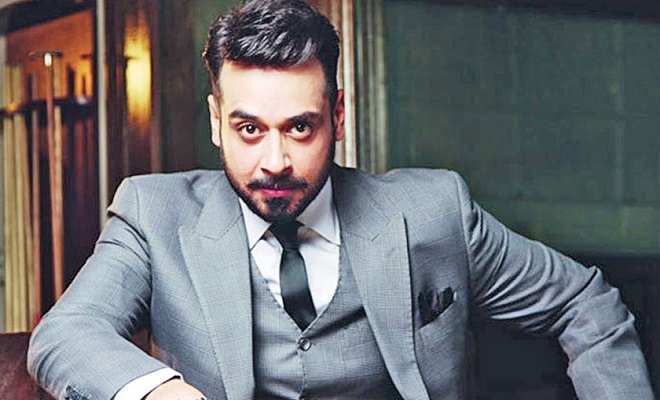 Faysal Qureshi is trying a new thing in his profession; he will appear in a web series. He is collaborating with Iman Ali for Baadshah Begum which is a production of Rafay Rashidi. “We’ve been in talks for a while and now that it’s been announced and is properly happening, we’re all on board and happy,” he further said. Baadshah Begum is about competition of sibling – and it depicts struggles within a family and community. The story revolves around themes of inheritance, family politics, gender inequality and male dominance. The roll of Qureshi will be playing the arch villain in the story, which has been written by Saji Gul of O Rangreza fame. According to sources, the series will come out some time after October however a confirm date of release has not been mentioned.